Get in line now kiddies, Apple’s wi-fi version of the iPad is hitting U.S. stores on Saturday, April 3, the company relayed today. 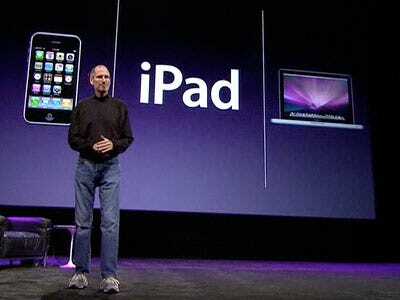 If you’re not the line-waiting type, you can pre-order the iPad starting in one week, on March 12. Then you’ll be able to saunter into an Apple store and just pick it up. The 3G model comes out in late April. The international version available in Australia, Canada, France, Germany, Italy, Japan, Spain, Switzerland and the UK also comes out at the end of April.